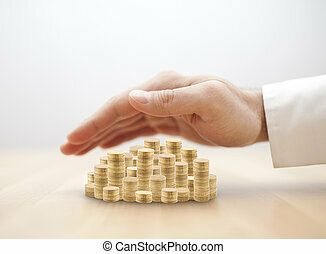 Financial insurance. 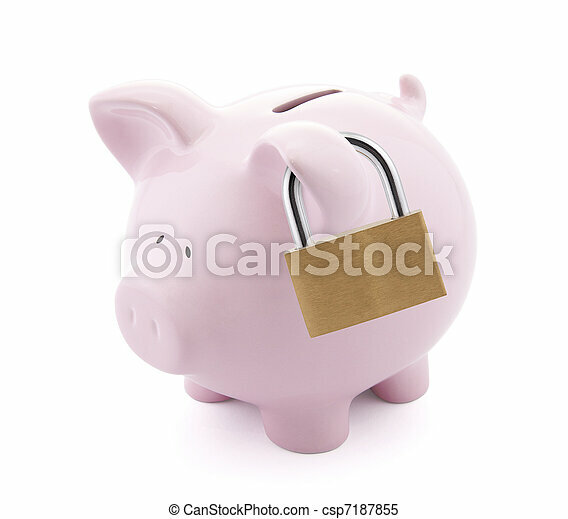 piggy bank with padlock. 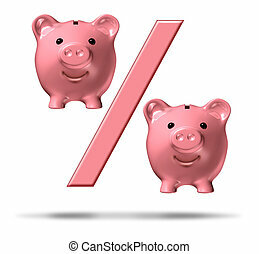 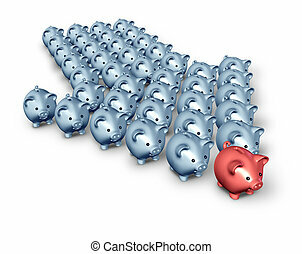 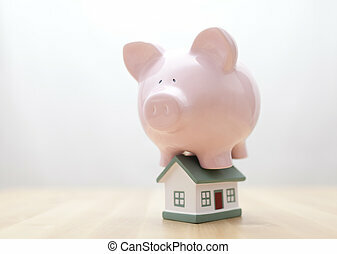 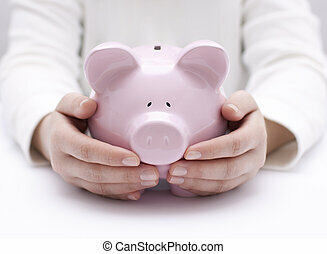 Percentage piggy bank symbol with a percent sign and pink savings pigs as representations in the financial icon representing interest rates and the business of lending and loans on a white background. 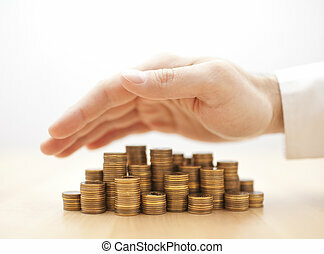 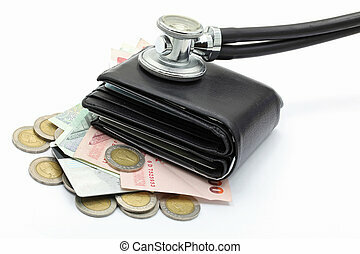 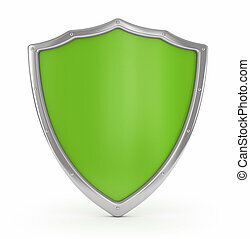 Financial insurance, investor (business angel) or giving back money concepts. 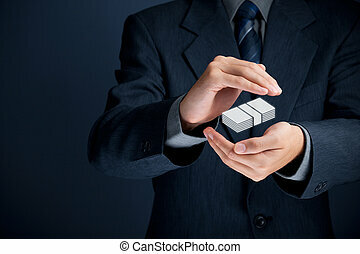 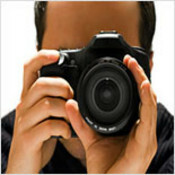 Businessman with sum of money represented by icon. 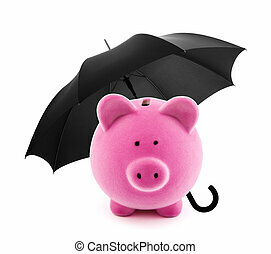 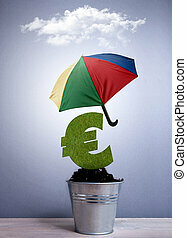 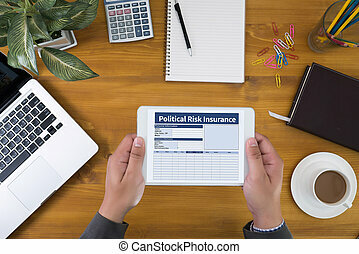 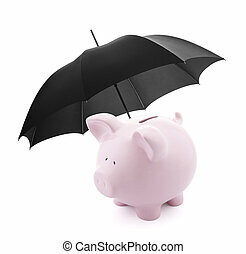 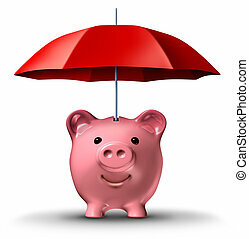 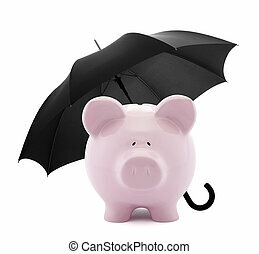 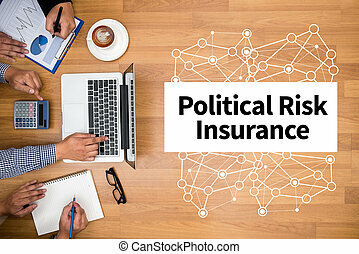 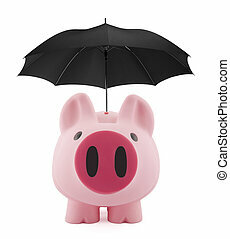 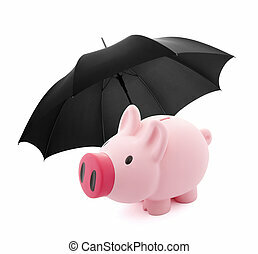 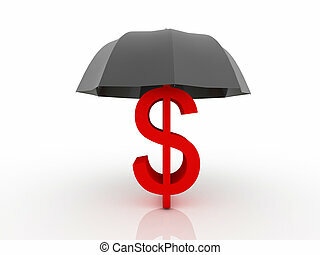 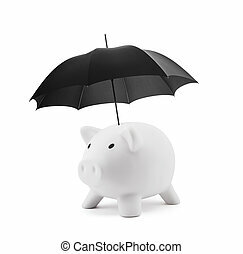 Financial insurance and wealth protection with a piggy bank and a red umbrella as a symbol of saving for a rainy day business concept on a white background. 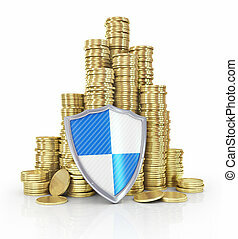 Financial insurance. 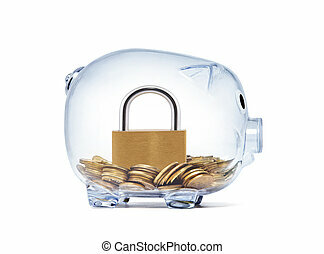 Piggy bank secured with padlock and chain. 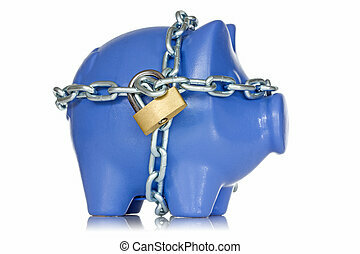 Financial security. 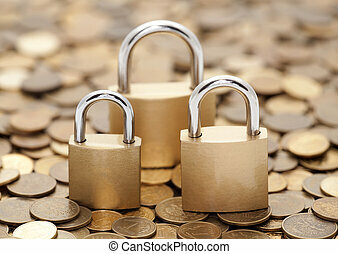 Golden coins and padlocks. 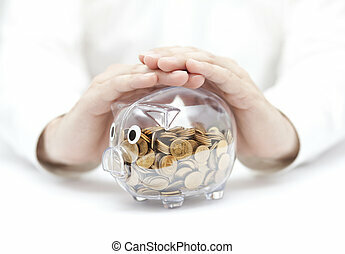 Financial security. 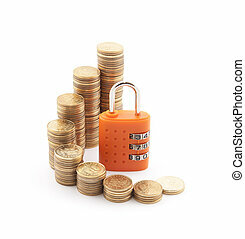 Golden coins with orange padlock. 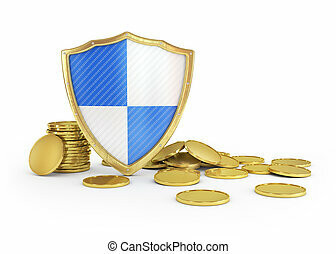 Protect your money. 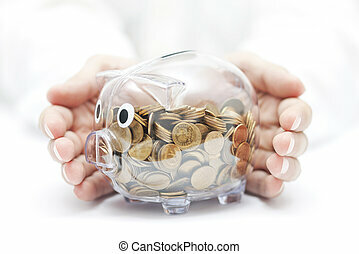 Transparent piggy bank with coins covered by hands.